Petticoat is a ten year old, female Chihuahua. She is shy but sweet, and relatively calm for her breed. Little Petticoat is still trying to figure out what has happened to her. She was the loving and spoiled pet of an elderly couple, but when her mom passed away, she moved with her dad into an adult apartment community. Unfortunately, Petticoat didn’t handle this transition well and was asked to leave due to excessive barking. Petticoat does have a typical Chihuahua personality, very big and very opinionated! 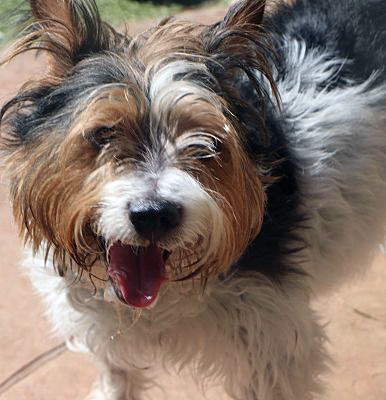 Given her past, we are recommending an experienced dog owner with no children. A quiet home where someone is home most of the day would benefit Petticoat the most, and she would not do well in apartment living. Petticoat is up to date on vaccinations and appears to be fully housebroken. Bailey is a five year old, neutered, male Pit mix. He’s a loving and happy boy who really wants to be around people. Bailey is intelligent and highly energetic. He seems to love people, but he is dog reactive and therefore must be an only pet with an experienced dog owner. Bailey is up to date with vaccinations, has been neutered, and is housebroken. His prior owner needed to move and could not take Bailey with her. She did spend time training Bailey, and he knows some basic commands - but he is eager to learn more! He walks well on leash and loves to play fetch. Bailey needs an active family who is committed to continuing his training and who can help him release some of his energy. The dogs below are not at the shelter. They are not shelter dogs. Adoption fees and the adoption process are not the same as the shelter’s. Please use the email contact in the dogs’s description to get more information. Please do not call or email the shelter because we have no additional information. Look at that smile. Meet Cammie. This stunning boy is approximately 10 years old. He is a bit chubby at 35 pounds. Cammie is obviously a terrier mix. 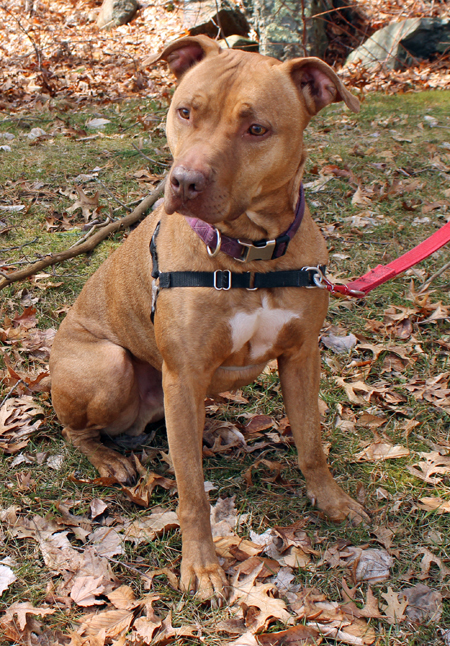 Cammie is a very sweet dog that loves to ride in the car and LOVES to play ball. Cammie is a quiet dog and very well behaved. Cammie gets along with the other dogs, but does not like the big dogs getting in his face. He walks well on a leash and seems to be very well house trained. Cammie was surrendered because his owners were moving out of state and could not take him. Cammie is neutered and current on all vaccinations. Meet Roland. 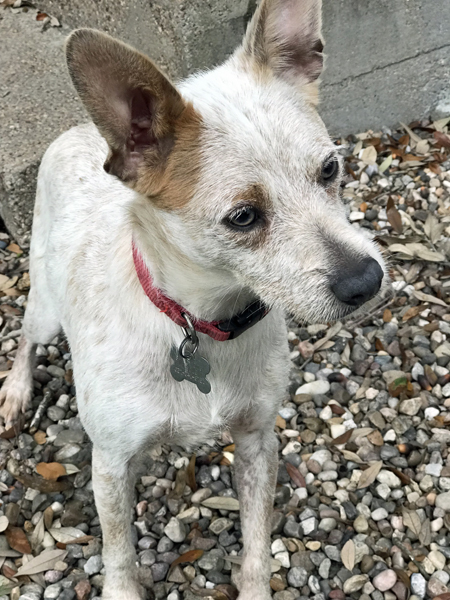 This sweet little cattle dog mix is full of personality. He is approximately 1 year old and weighs 18 pounds. 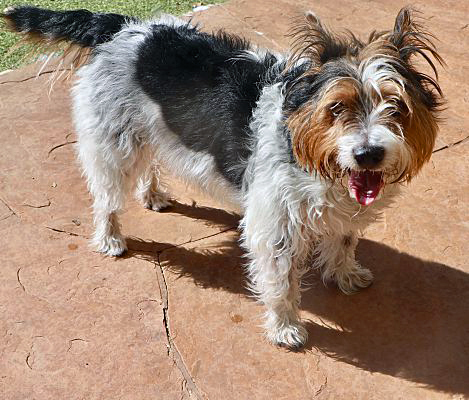 Roland gets along well with other dogs and loves to run and play with his buddies and his toys. Roland is working on his leash training and is fairly well house trained. 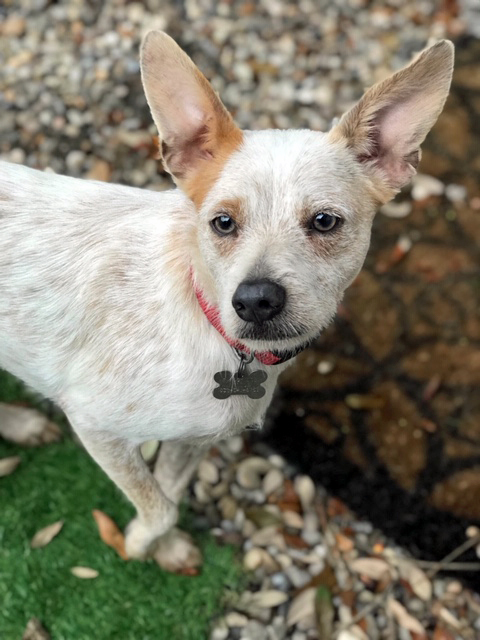 Typical of the cattle dog breed, Roland is a very smart dog and will need a home with an experienced dog owner. Roland would do best in a home with a fenced in yard and either an active person or another dog to play with. Roland is neutered, micro-chipped, and current on all vaccinations. Missing dogs will not be posted on this website. Only dogs available for adoption are posted.